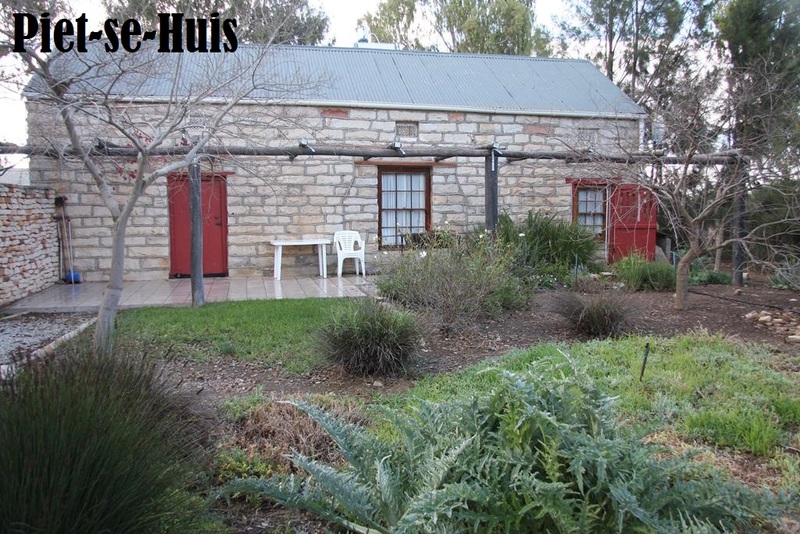 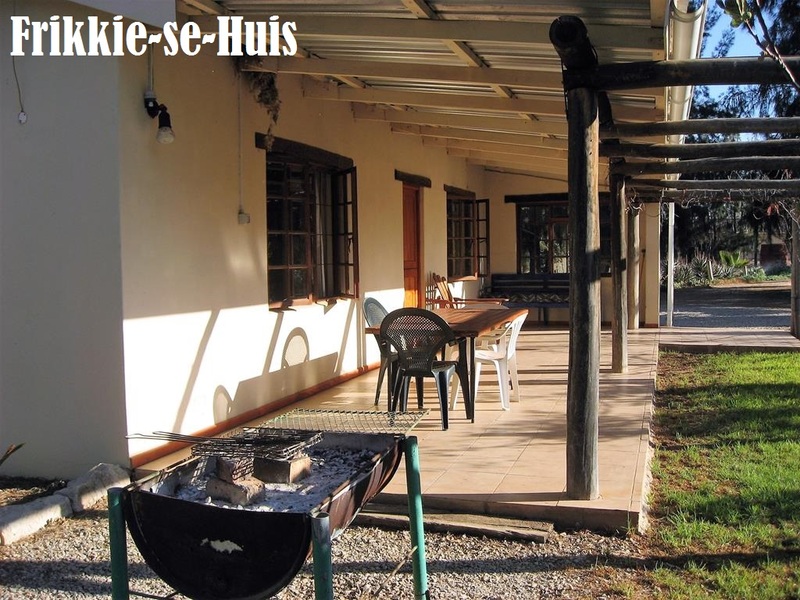 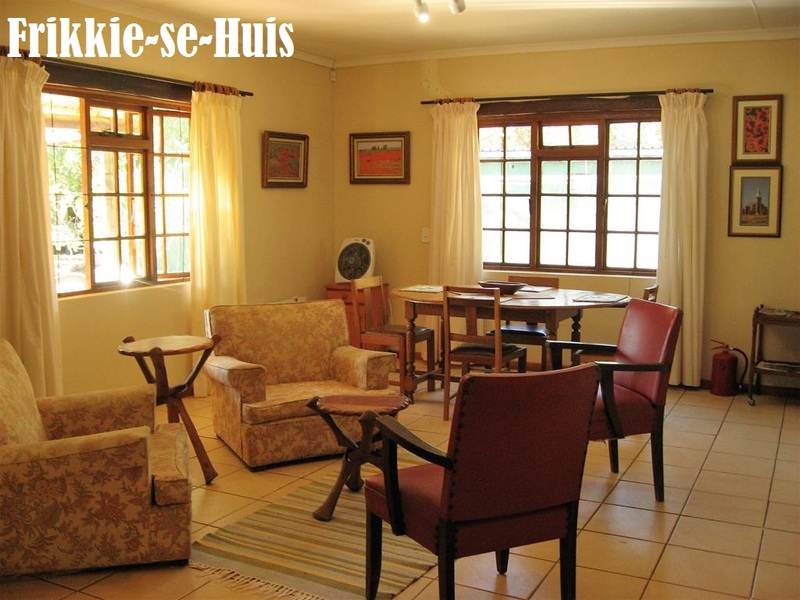 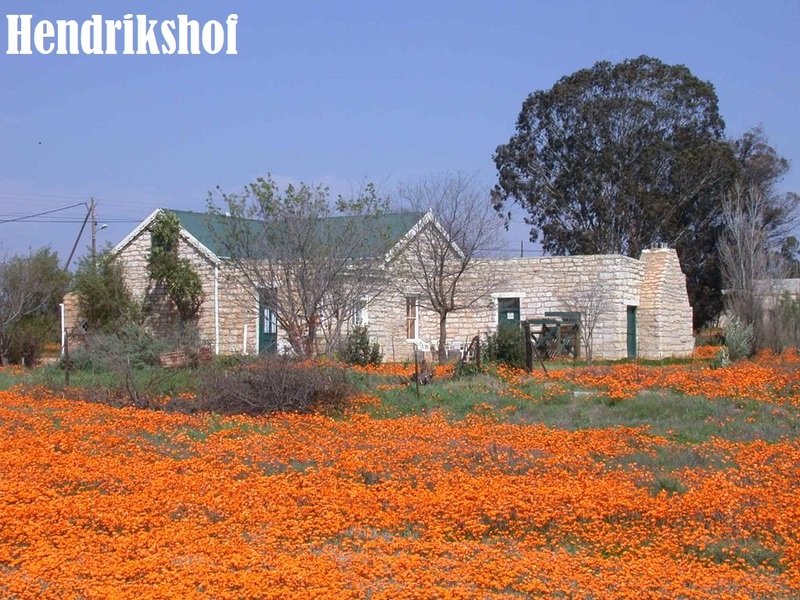 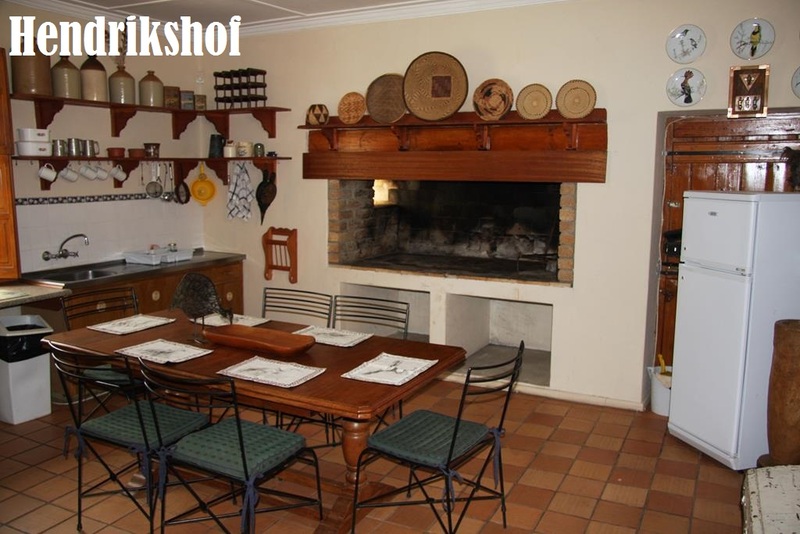 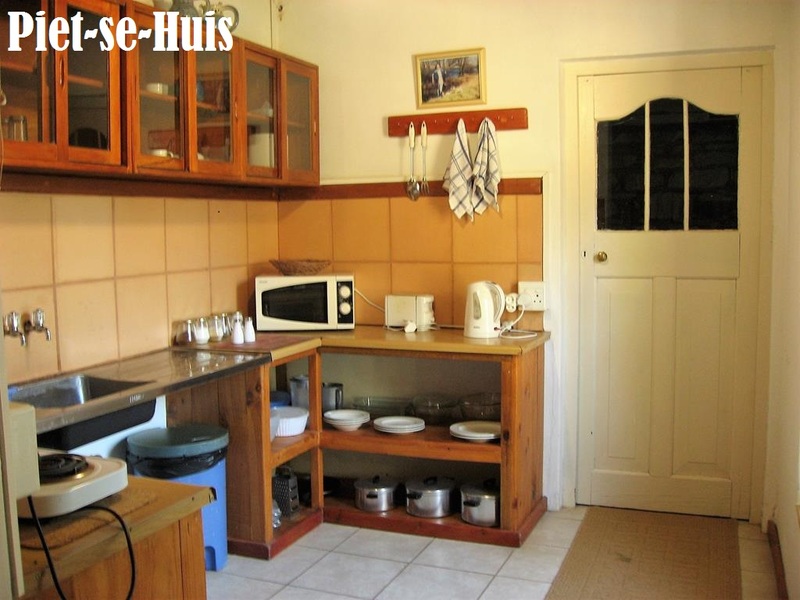 Van Zijl Guesthouses offers a choice of 6 private self-catering houses in Nieuwoudtville. 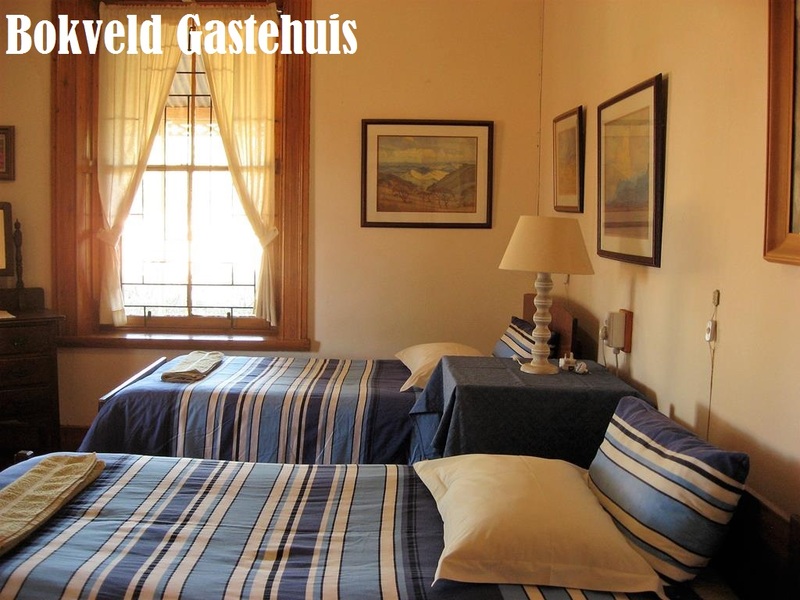 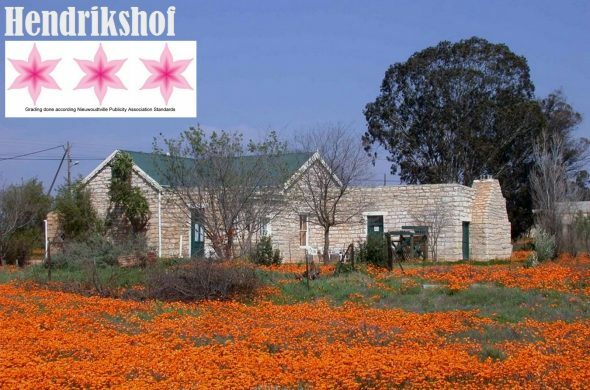 Located in town, Van Zijl Guesthouses are the perfect starting points from which to plan your activities in and around town. 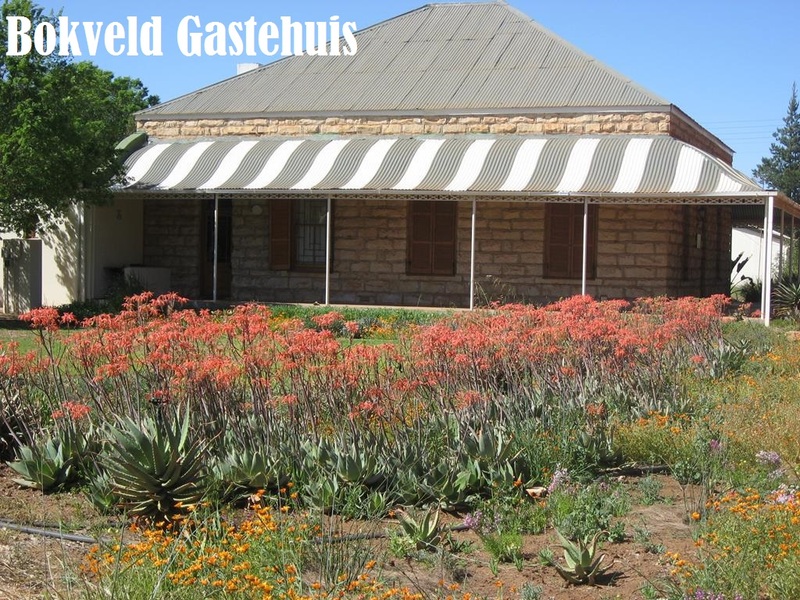 Visit us on Facebook at Nieuwoudtville Cape or look at our website www.nieuwoudtville.co.za, where you will find more information about us and the surrounding area.